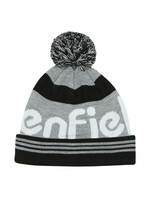 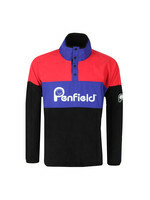 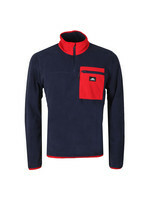 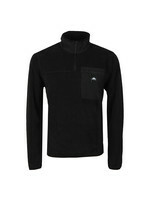 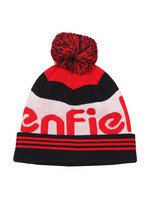 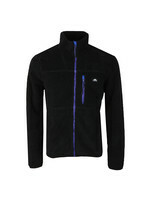 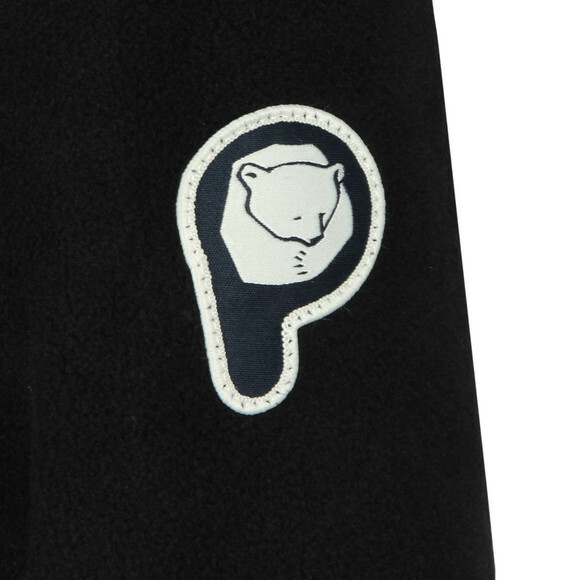 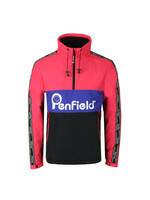 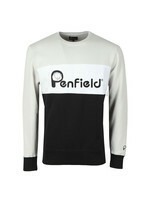 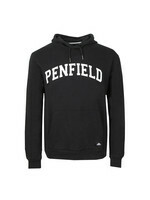 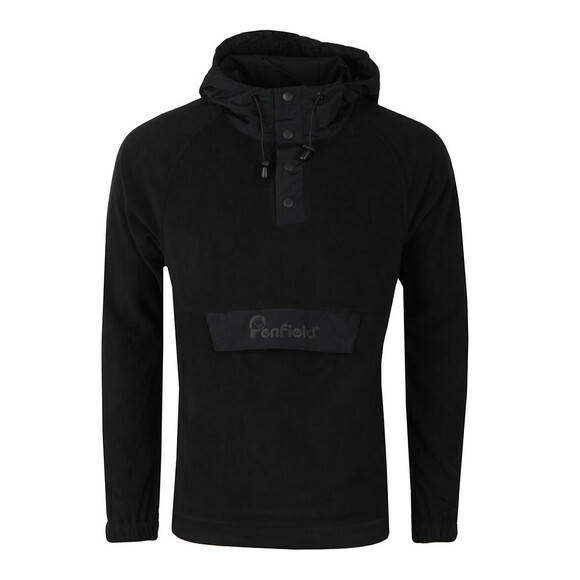 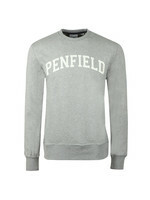 Penfield Honnold Solid Fleece in Black. 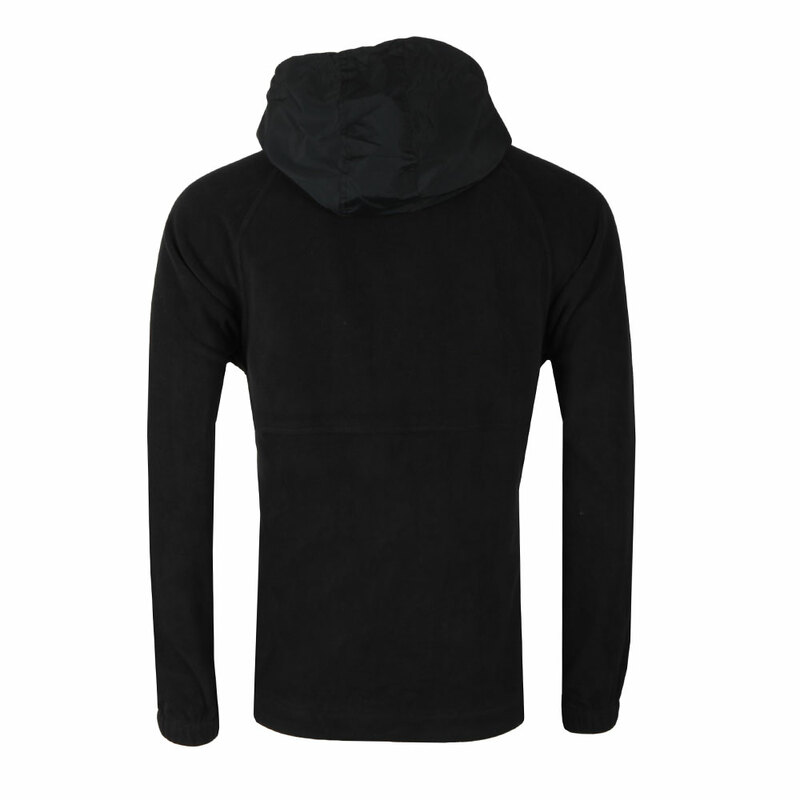 A classic overhead fleece with a contrast hood and adjustable hem. 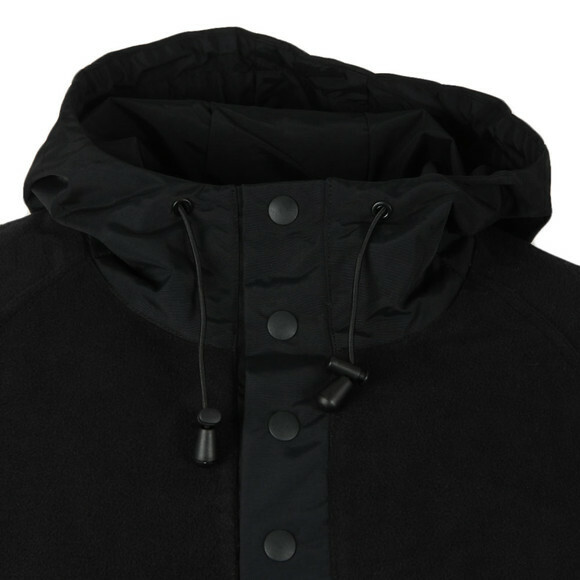 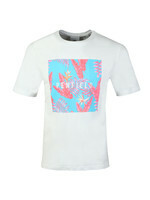 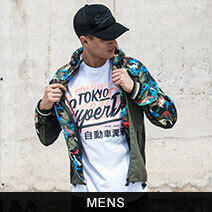 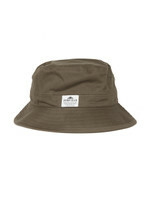 The cuffs are elasticated for a better fit and a chest pocket sits in the centre of the top. 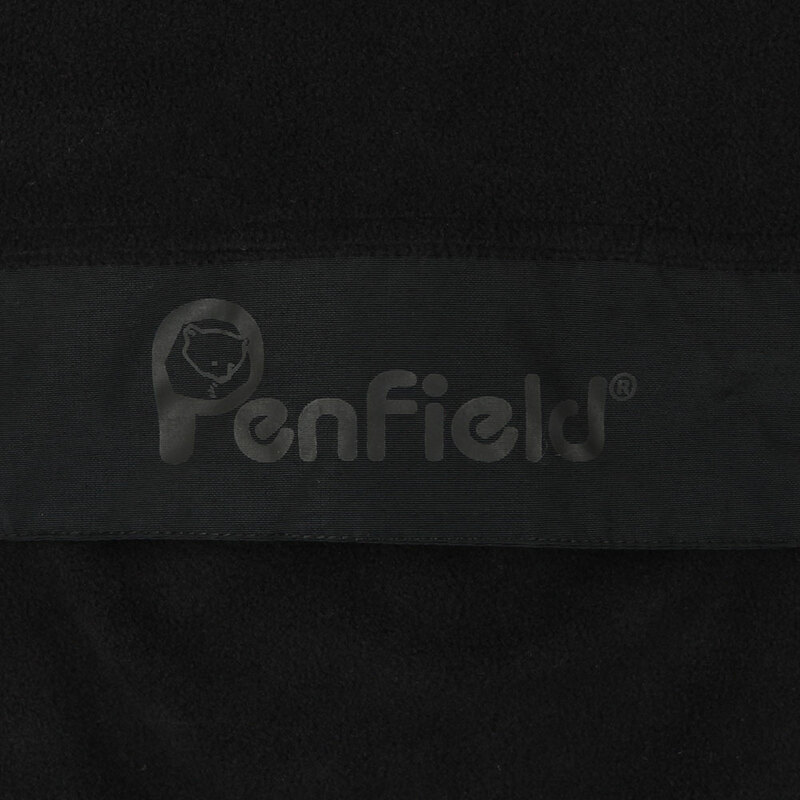 Finished with branding on the pocket flap and the sleeve.